Wanna Get Away? 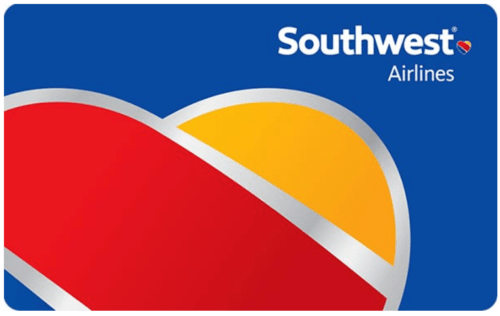 Look no further than a discount Southwest Airlines gift card. arrive at your destination comfortable and ready to relax. another form of payment that will cover the balance of the reservation (i.e. credit card).